When on the road, you often don’t think about the air you breathe while driving. What few drivers realize is most of the air in the cabin of your vehicle passes through cabin air filters to ensure it is clean and safe to breathe. With all the harmful fumes and gases in your vehicle, ensuring you do not breathe them in is important. Just like anything else, cabin air filters require regular service or replacement due to being worn down or clogged. That is where University Chevron comes in. 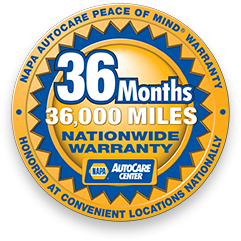 Since 1977, our ASE Certified technicians have worked hard to provide quality auto service we are proud of. Never worry about the air you breathe when you come to University Chevron. Call us, stop by, or schedule an appointment online today.